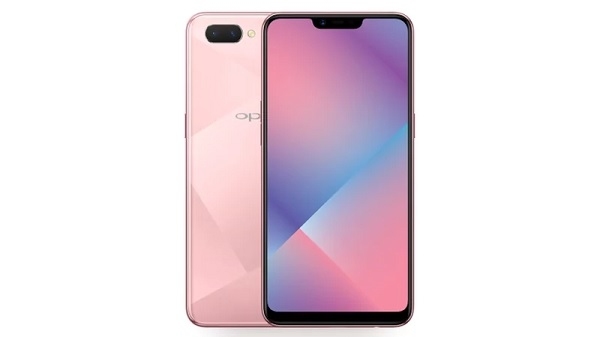 OPPO company launched its smartphone OPPO 5A in China. 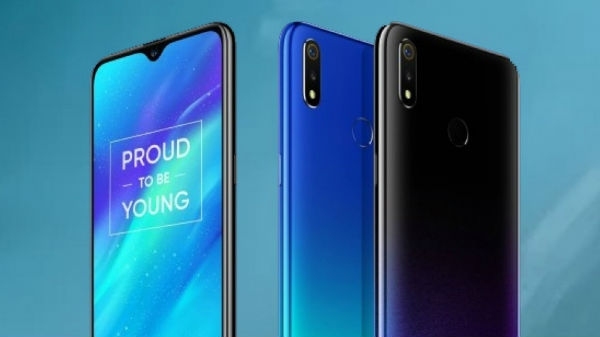 The back panel of this new smartphone is quite special from the rest of the smartphone as it has an Illusion Texture Back panel designed with nano-scale microcrystalline technology. This smartphone is present in different colors.